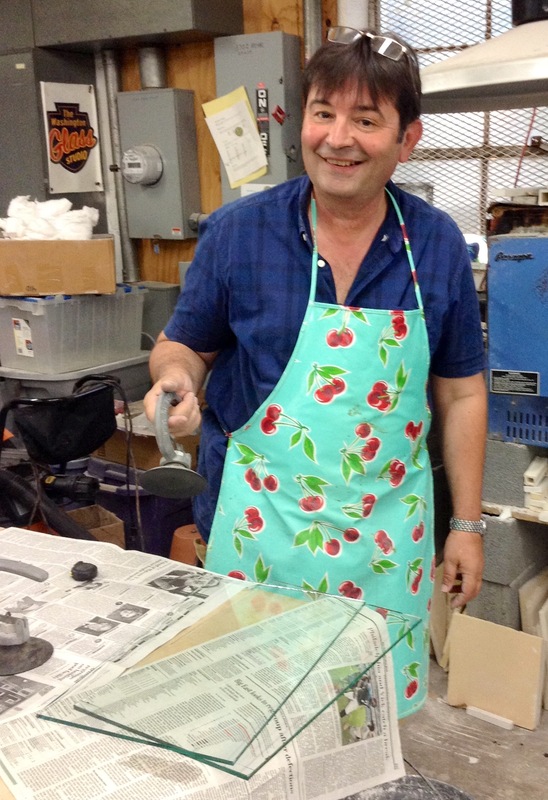 Washington Glass School invaded by Macedonians! Audrey Wilson with Mimi and Janko Gogusevski. Visiting Macadonian designers & glass artists Janko and Mimi Gogusevski were visiting in the US, when they got the fever. For glass. And the only prescription is more glass. 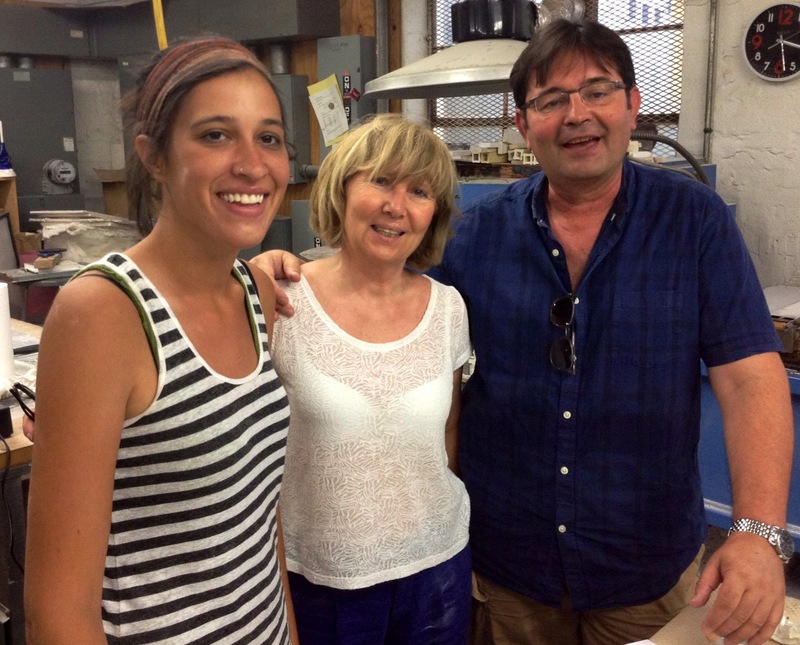 Mimi and Janko are the owners of Skopje’s Studio Vitrum in Macedonia, and after a short visit to the Washington Glass School, decided to re-arrange their schedule to allow for a workshop in bas-relief kiln casting, headed by superstar instructor Audrey Wilson. 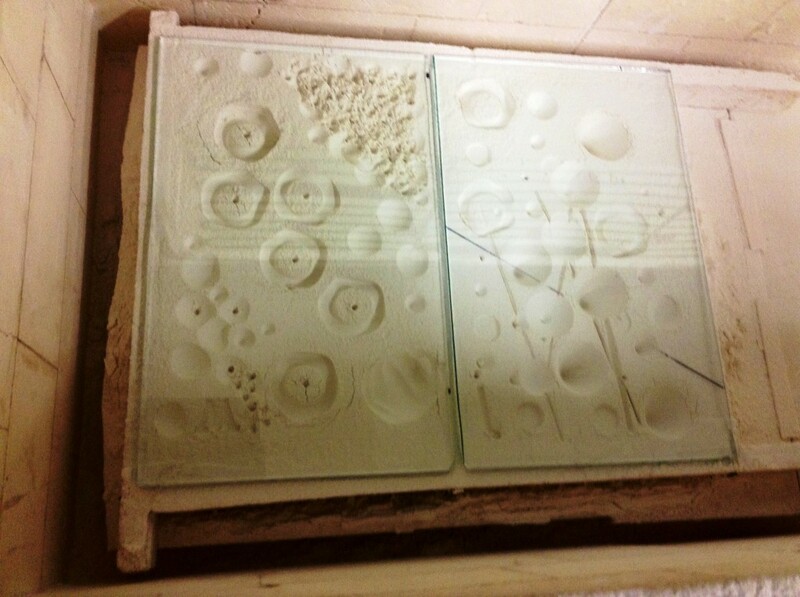 Mimi Gogusevski sets up the glass in the kiln. Architect Janko Gogusevski looking quite the ženkar in his colorful apron. Soon the phrase “Moeto letačko vozilo e polno so jaguli” was heard throughout the school. 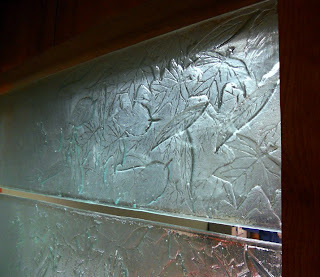 Working with Audrey, the couple explored options in creating architectural glass panels that they will be producing from their European glass studio. 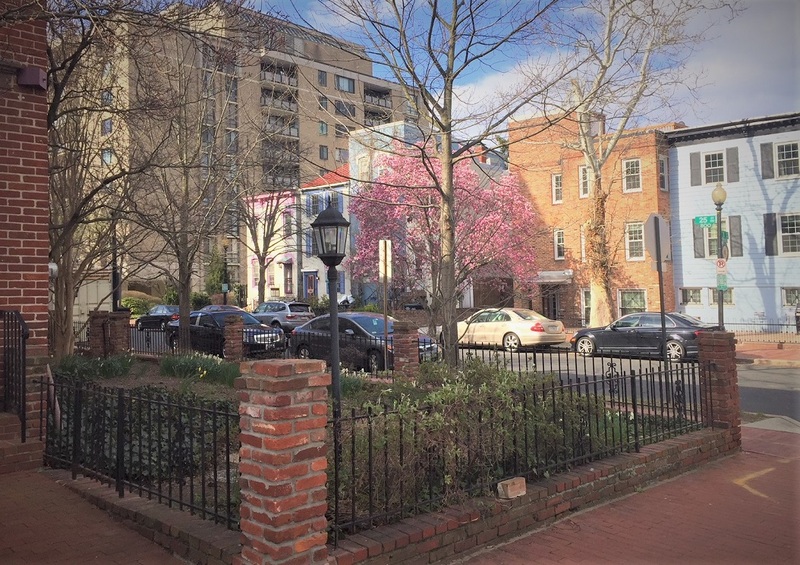 We hope the artists are happy with their works and that we team up again sometime in the future – “Washington Glass School Goes to Europe” is our dream! Molds of sample patterns fill the kiln. >The internet is an interesting place – one the enables commissions to happen between artists, designers and clients from across the country – or even the entire world. As an example – a cast glass-and-steel work by Washington Glass Studio artist/director Michael Janis was seen by an Atlanta-based art consultant looking for artwork for a new hotel being designed by a Hollywood based interiors firm. 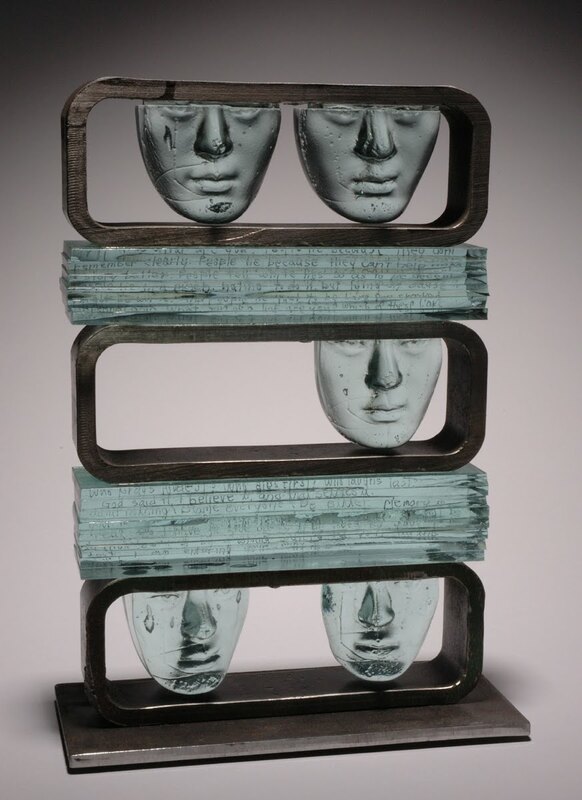 The original work “Liar Paradox” – Fred & Susan Sanders collection. 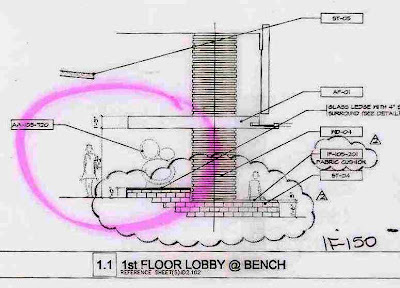 Original schematic architectural lobby design by Cheryl Rowley Design. 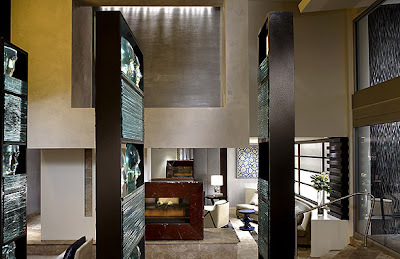 In 2006, an Atlanta based art consultancy sourced Michael’s work from the internet and approached him to make a 6′-0″ version of the work to be the central work in the new Kimpton Hotel that was under construction in the Dupont Circle section of Washington, DC. The new hotel was to be designed and embellished to reflect the hotel’s theme of “Art In Motion” The finished three section cast glass-and-steel work titled “The Gravity Between Us” was built and installed in the lobby. The artwork was named Boutique Hotels Magazine’s “Best Artwork” in 2007. 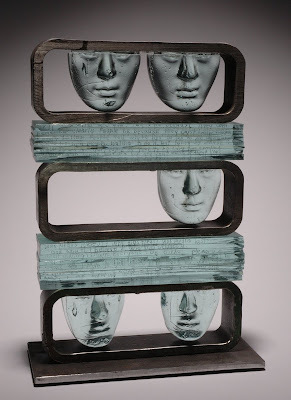 “The Gravity Between Us” glass and steel sculpture by Michael Janis. Detail of “The Gravity Between Us” by Michael Janis. 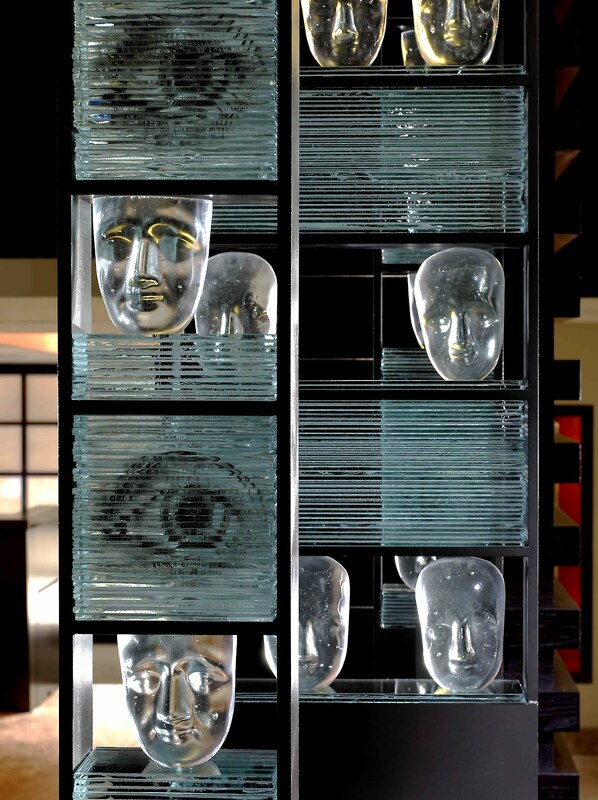 Viewing through the slabs of cast glass to the hotel lobby. The internet was integral to the commission of the original work. 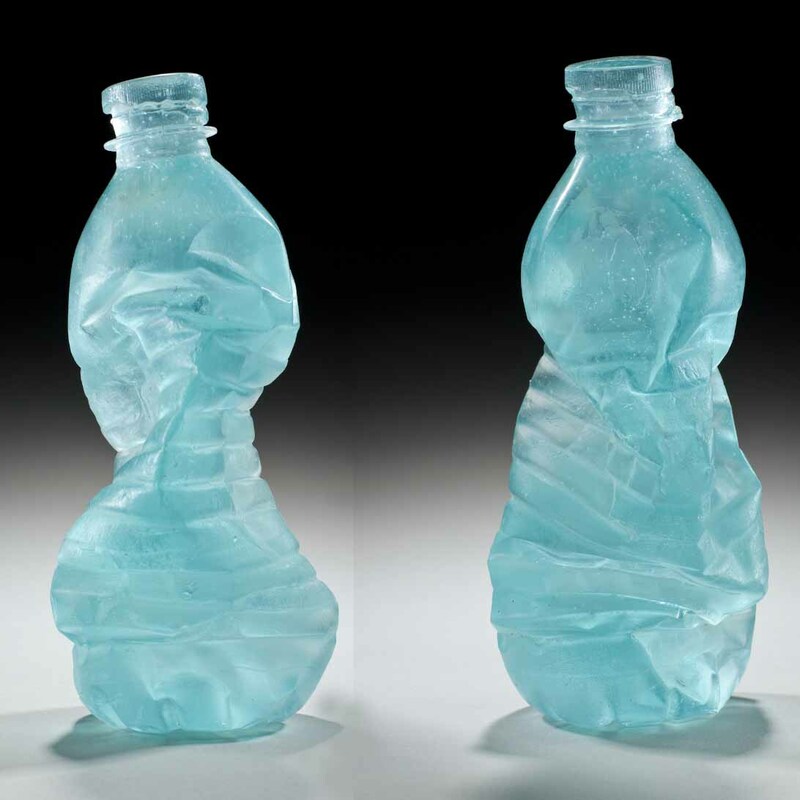 After being made, the digital images of the large scale sculpture continue onwards – online. A new GOOGLE image search function allows one to search online for specific or similar images. By dropping an image into the search box and it not only finds all “similar” images around the Internets, but also all the websites where that image is being used. 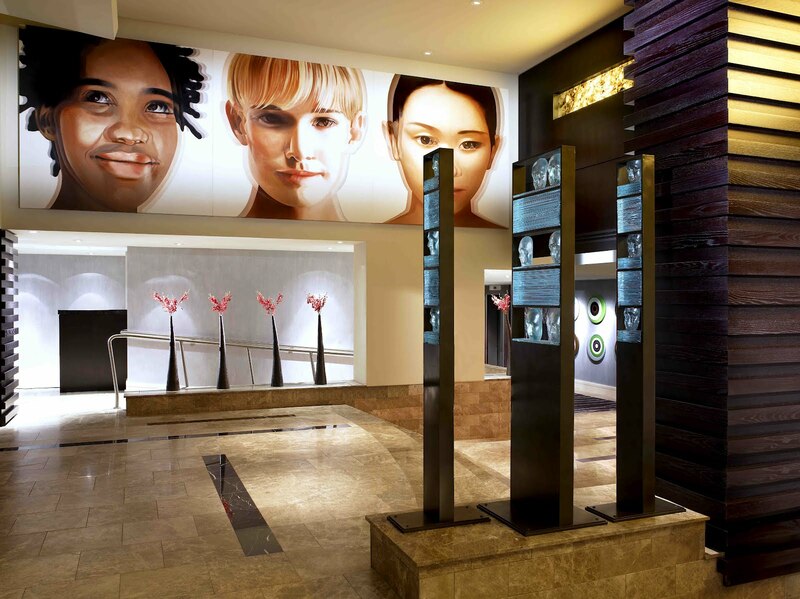 Using that function, it was discovered that many of the images of the Palomar Hotel glass artwork are referenced or are reproduced all over…the world! 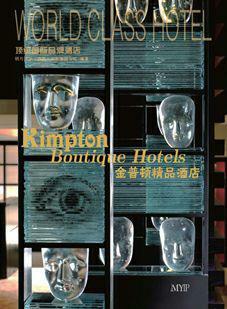 Below is an image of where the artwork was used as the cover of a Hong Kong book on international boutique hotels. This highlights the importance of having good digital images of any art made – they become the strongest selling card for other work. 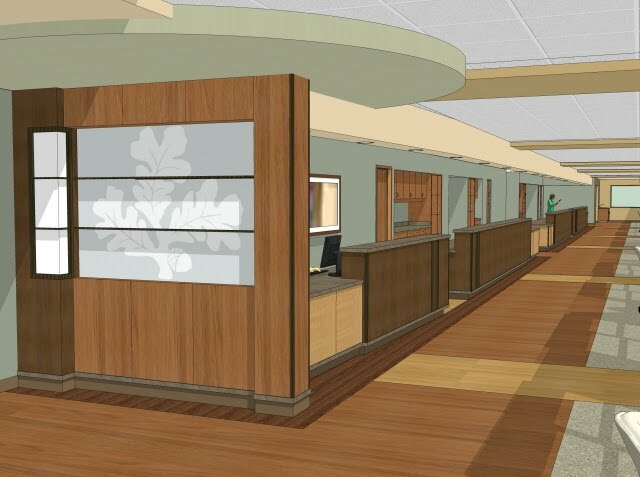 Vanderbilt University medical complex in Nashville, Tennessee, a leader in patient care, medical education, nursing education, and research, just opened its new Critical Care Tower, a 329,000-square-foot multi level addition. 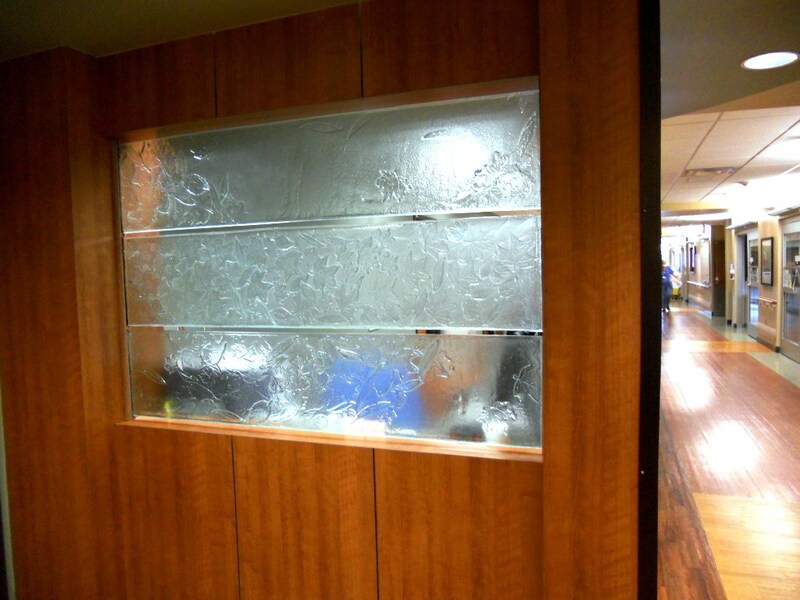 The University commissioned the Washington Glass Studio to create cast glass panels for the nurse’s stations on a number of floors within the new hospital. Working with the architects on the project, the artwork commission was refined. 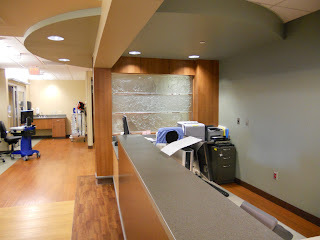 The art panels would have to perform many duties – besides providing a screen to each floor’s nurse work area, allowing light to beyond, it would also need to block the viewing of sensitive papers and office equipment, as well as being a striking sculpture that would define the entry of each floor. 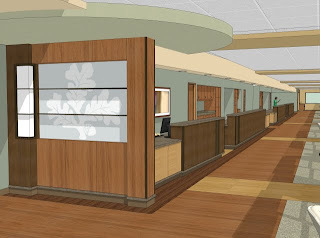 The initial concept design for the artwork at each floor’s nurse stations. 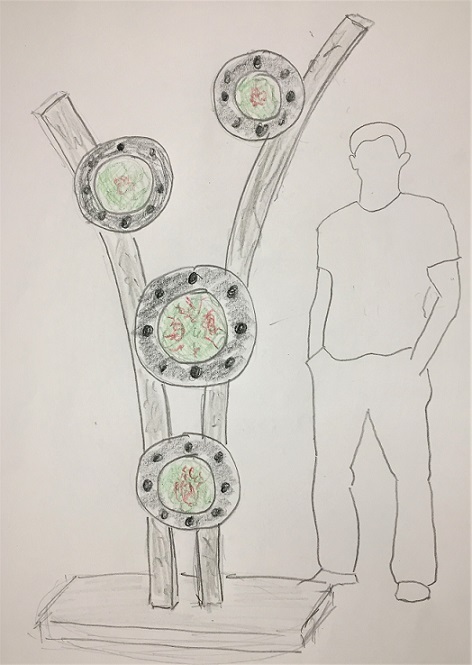 Preliminary artwork rendering layout. The inspiration was to bring a contemplative sense of nature into the hospital. 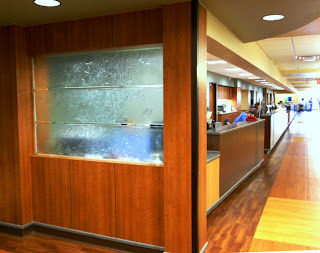 We wanted to bring the natural word into the medical center. Our goal was to give the patients and caregivers a place that felt restful – a place of healing and renewal. 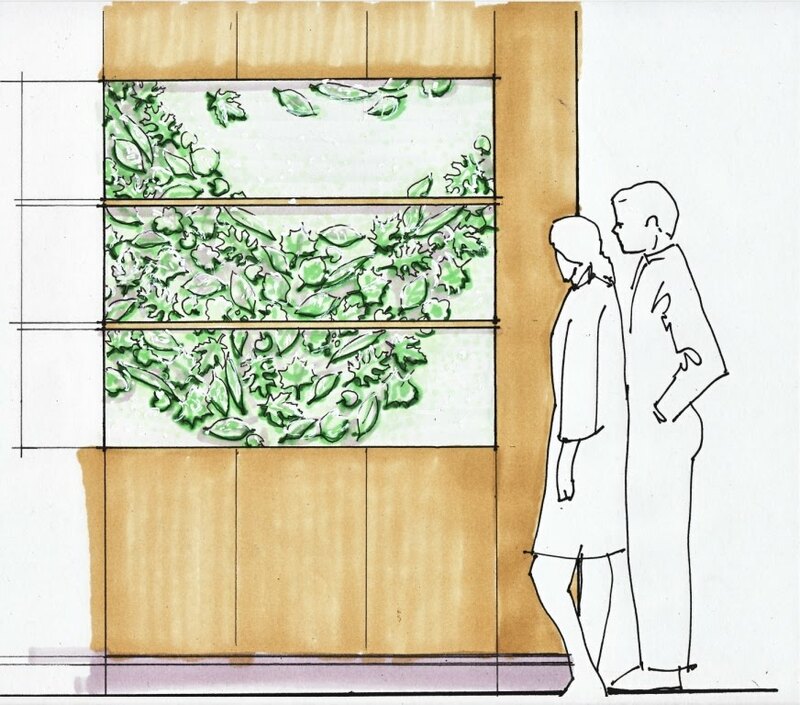 Our inspiration for the artwork was to have the feel of swirling masses of delicate oak, poplar, tulip, ginko and maple leaves in an autumn breeze. Each leaf is detailed, including curved stems and crisp leaf veins. 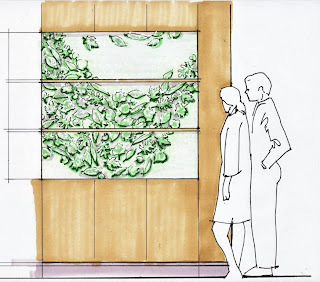 The different level of the hospital would have unique swirling leaf patterns, allowing for differentiation and orientation. One of the cast float glass panels inside the kiln. 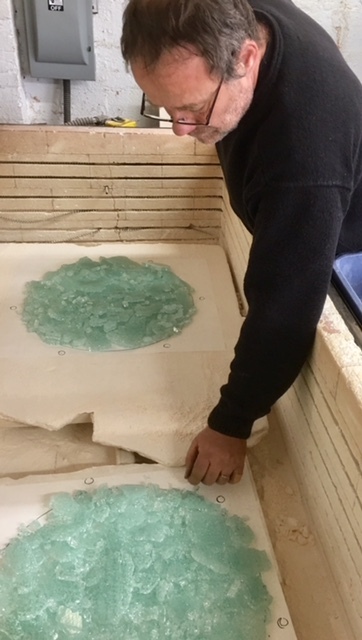 Studio artist Nicole Puzan cleans and preps the cooled and annealed glass panel. 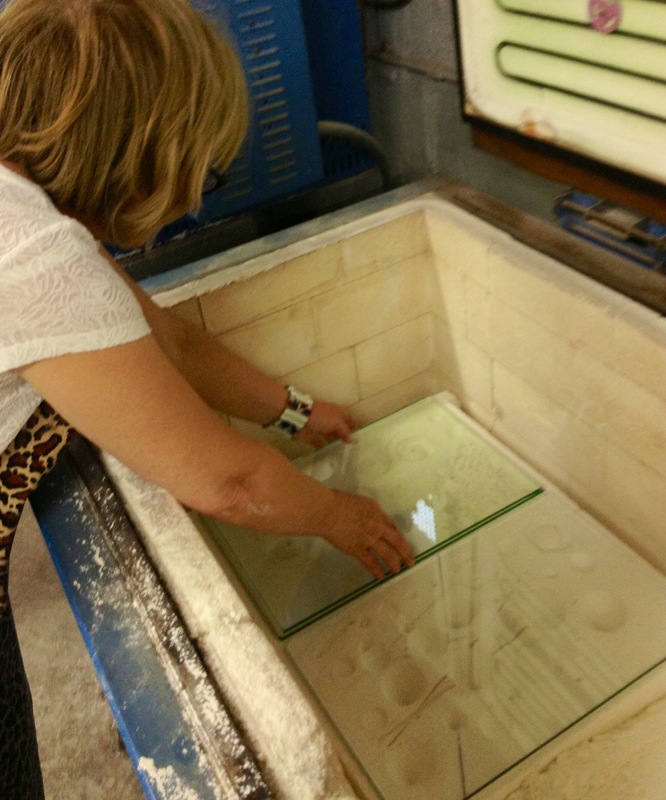 The kilncasting process started with making one-of-a-kind molds inside the kilns. The glass is placed atop the mold, and then fired to temperatures up to 1600 degrees F, and then annealed – over two days. The glass is then removed, cleaned and rough areas are ground and polished. 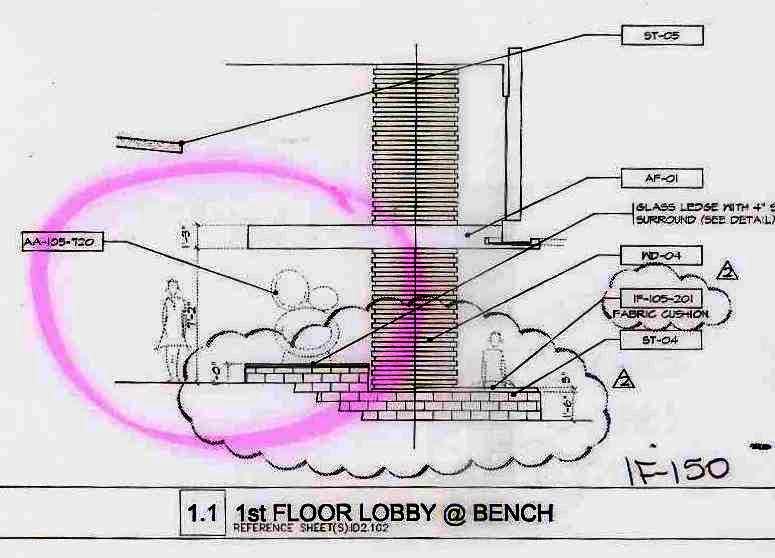 As the panels were sequential, each section was mapped out and compared to each companion panel. 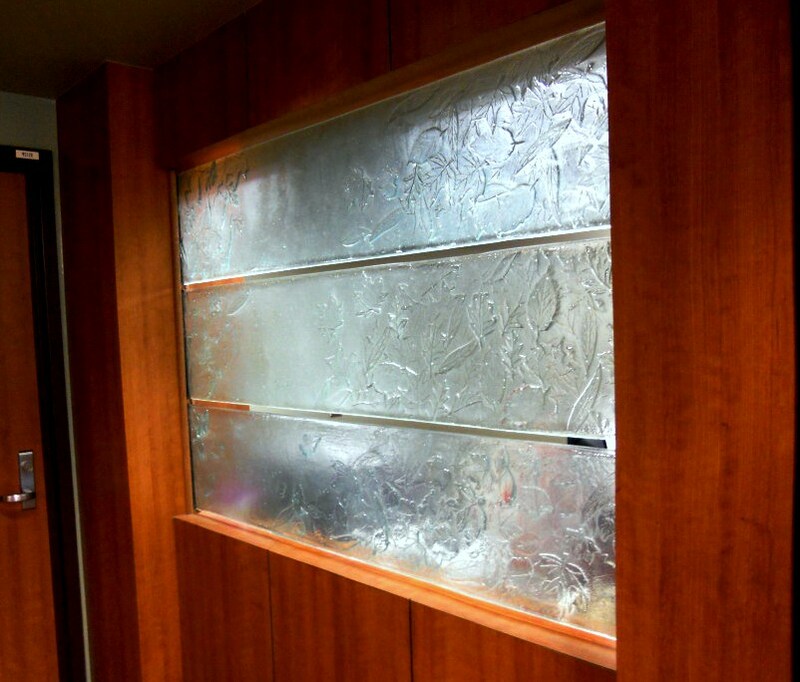 Typical nurse station cast artglass panel. 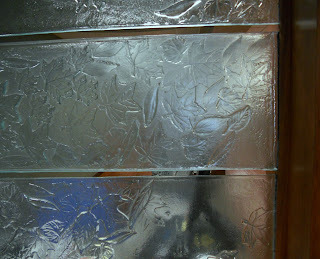 Detail of cast glass leaf pattern. 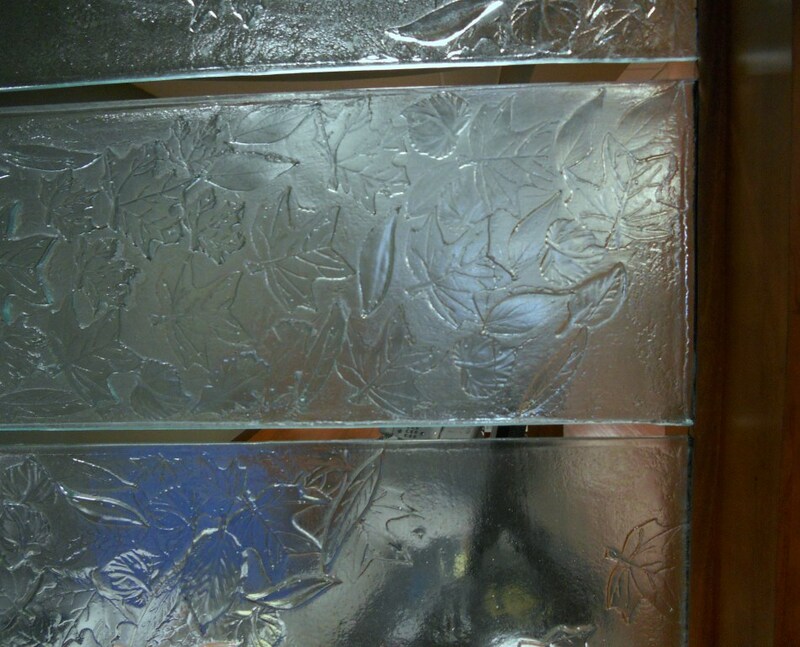 View of panels showing leaf detailing. The Washington Glass Studio artglass project team: Tim Tate, Michael Janis, Erwin Timmers and Nicole Puzan and Robert Kincheloe.